Link to Providence College Performing Arts Center Project PDF. 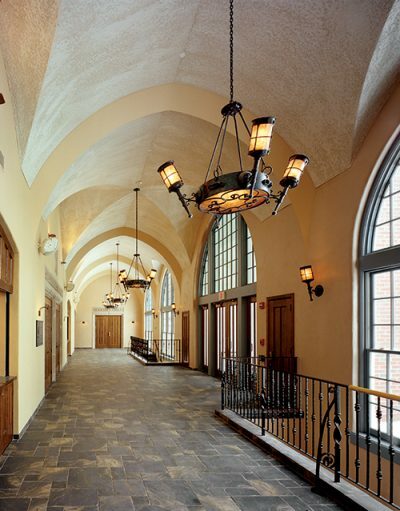 Working in the capacity of Owner’s Representative for Providence College, Farrar & Associates assisted the school with constructing a new Performing Arts Center. Completed in the spring of 2005, this 2½-story, 60,000 sq. 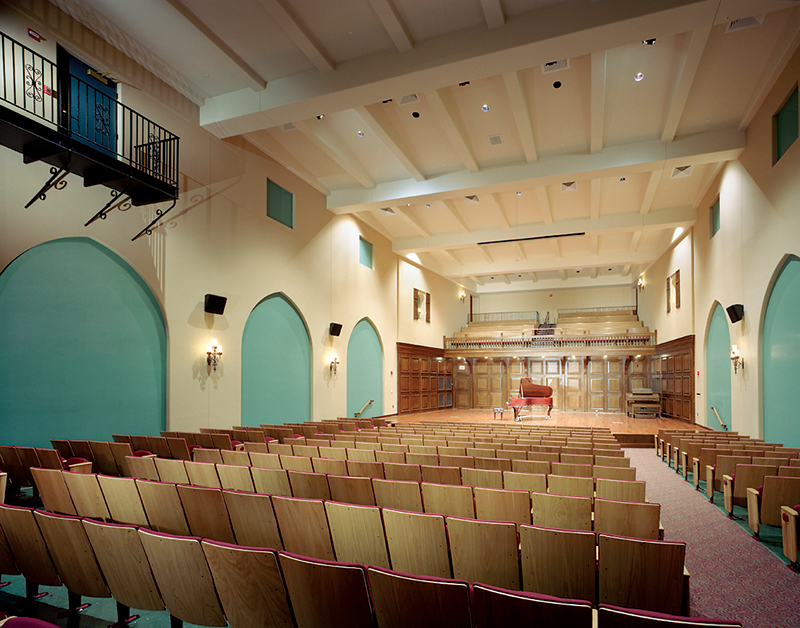 ft. building serves as the premiere teaching and performance facility for undergraduates enrolled in academic courses in the performing arts disciplines, or participating in a wide range of extracurricular activities involving music, theatre, and dance. 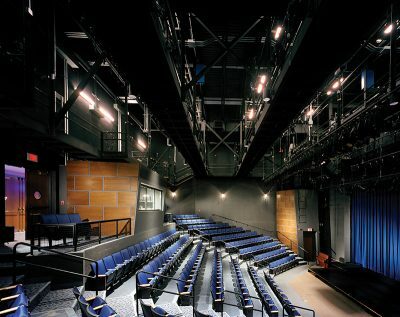 The primary performance spaces are the 283 seat Angell Blackfriars Theatre and a 272 seat Concert Hall. Additionally, the building houses a “black box” teaching theatre, dance studio, 20-keyboard piano lab, film screening classroom, music library and choral and instrumental practice rooms. 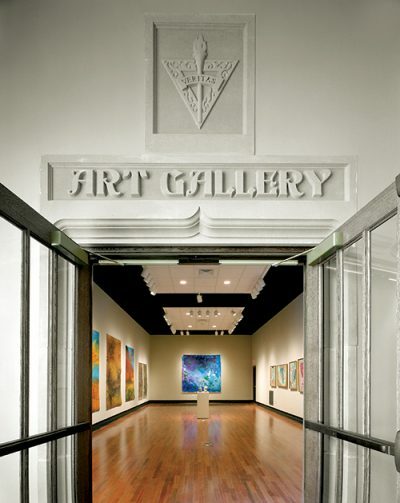 In addition, each academic discipline in the performing arts has extensive office space for faculty and staff, conference rooms and storage areas. At the request of the client, Farrar was also retained to assist with overseeing the construction of a new 4-acre outdoor green area, or “quad”, immediately adjacent to the new Performing Arts Center.